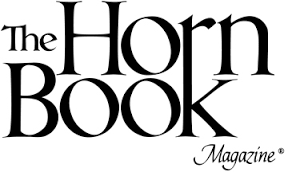 Thank you so much, Horn Book! The full starred review will be published soon. SUMA, Nova Ren. The Walls Around Us. 336p. ebook available. Algonquin. Mar. 2015. Tr $17.95. ISBN 9781616203726. (I’m especially wowed by the mention of Wintergirls, a book I adore!) Thank you, School Library Journal!